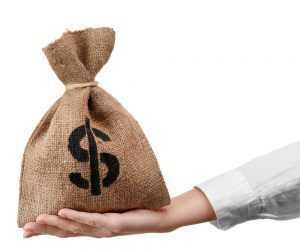 Dealers have competitive interest rates compared to other lenders. You can shop for pre-owned Acura cars for sale from a large selection of all types of vehicles, locate the one that will best suit your travel requirements, apply for and secure a loan and drive away in your “new” car – all at a single location. Sometimes you can even make your monthly payment at the dealership, as well. A dealer has the option to shop your credit profile to a number of different lenders to get you the lowest interest rate possible. Dealerships are able to negotiate with you about loan terms, where a bank typically has only a fixed rate loan. Purchasing from a dealer offers tremendous flexibility in all aspects of car buying and financing. 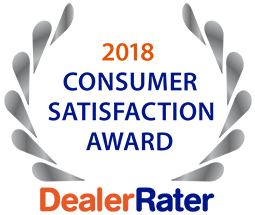 To find a reputable dealership within the St. Louis area, seek recommendations from friends and family and learn from their experiences, both positive and negative. Knowing where not to go is just as important as knowing where to go. For an excellent selection of pre-owned trucks, cars, mini-vans and SUVs, in addition to affordable auto financing in St. Charles, stop at 5 Star Auto Plaza or give us a call at (636)940-7600. We are prepared to create a fantastic used car buying experience from start to finish.